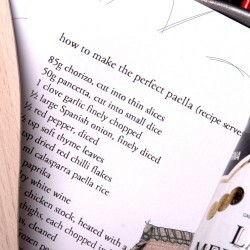 The perfect Paella Kit is aptly named, as it is the Perfect Paella Kit and fit for a King, or any food lover. 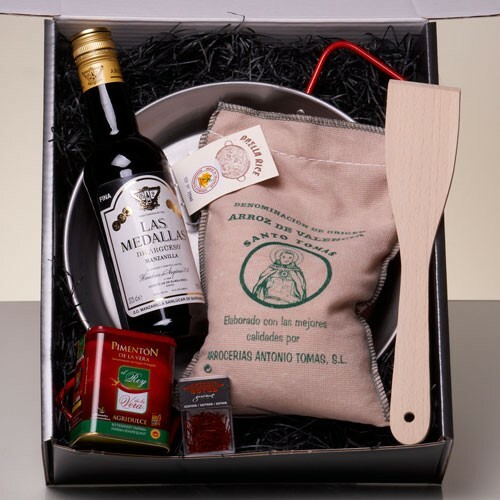 Perfect to treat yourself, or as a thoughtful gift for a food lover in your life, this kit contains only carefully sourced, excellent quality and exceedingly tasty ingredients that are guaranteed to add that certain ‘Je ne sais quoi’ to your hot, steamy and delicious dish. This is one of our biggest selling products all year round, as it is packed with perfection for you to enjoy both in the kitchen and at your dinner table. 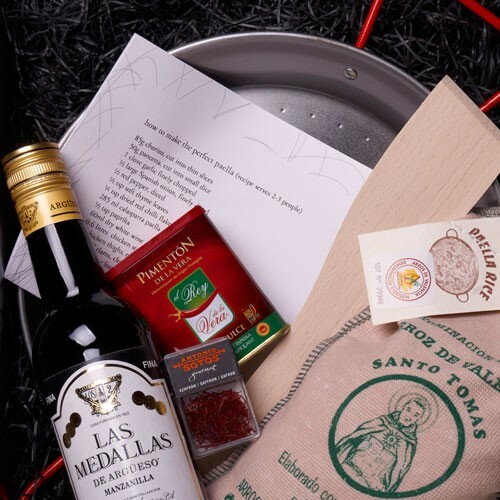 Including a classic recipe inside, and some truly exceptional ingredients from ‘Pimenton De La Vera Agridulce’ Paprika and Pure Saffron filaments to an authentic 2 person paella pan and Beachwood spatula it’s sure to delight all that come close. To top the lot, this wonderfully tasty experience is finished off with a taste-bud tingling sensory treat we like to call Manzilla Sherry, which is included just so you can enjoy a chilled glass whilst creating your classic Spanish supper! 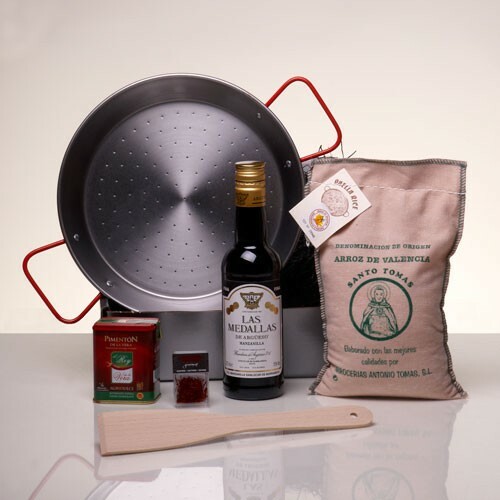 Product Update Following customer feedback we have upgraded the steel pan in this Paella Kit with a luxurious vitreo-ceramic pan, which doesn't require oiling and is less prone to sticking! From a company founded in 1822, this sherry is light, tangy and refreshing. An excellent aperitif and a sublime match for seafood; at only 15% drink this just like wine - pour yourself a large glass, they do in Sanlúcar! A beechwood spatula perfect for stirring without scratching! Paella takes it name from both this, the pan in which it is cooked, and the Spanish region on the shores of the mediterranean where it originated. Following customer feedback we have replaced the traditional steel pan with this luxurious Vitreo-Ceramic pan, which doesn't need oiling and is less prone to sticking! Please note this pan is not suitable for induction hobs. Brilliant little kit with quality produce - a great gift. The recipient of the Perfect Paella hamper texted me a photo of the paella when he had cooked it and it tasted as good as it looked apparently. He was delighted with the gift. I don't like being forced to write a comment on your service. But other than that I am very happy with your service! Have bought as Christmas present so can't comment but the pan is slightly smaller than I expected. Am sure it will be great to use though. 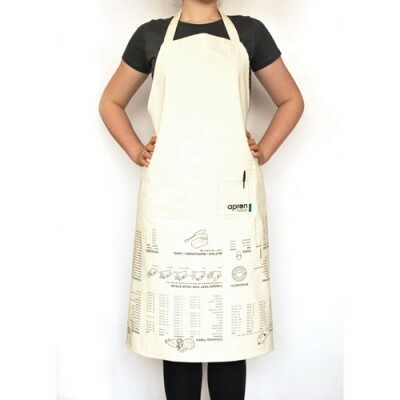 High quality product, great presentation. Bought as a gift. I am confident it will be well recieved. Presentation is very good. really disappointed as the paella dish went rusty and it was a a present. I recommended the product to a friend and they bought one too which also went rusty. The person I brought mine for only told me about the rust after I had recommended it!! !